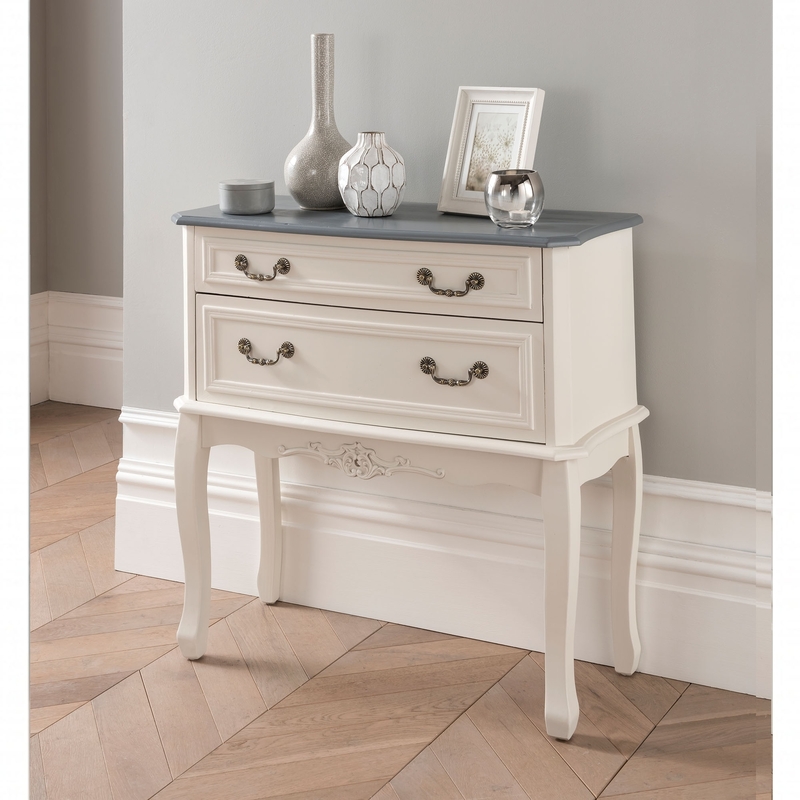 Bringing to you from Homesdirect itself comes this amazing 2 drawer antique french styled set. A perfect new addition to any room to give it that simple, girly look you have been looking for. A great new addition to add to any interior to give it a rich and elegant feel.